Designed to meet the increased demand for improved premium digital content security and the desire to enhance the content secure playback experience, the CryptoMedia Player Core provides a complete and secure hardware IP solution for handling symmetric keys in player devices. Compliant with the highest level security requirements, the CryptoMedia Player Core enables a high-quality digital content secure playback and ownership experience by allowing consumers to easily and securely play 4K Ultra HD and High Dynamic Range (HDR) content across multiple devices. It is an easy-to-integrate hardware IP core designed to securely handle symmetric key for a range of devices including smart TVs, tablets, smartphones, and set-top-boxes. 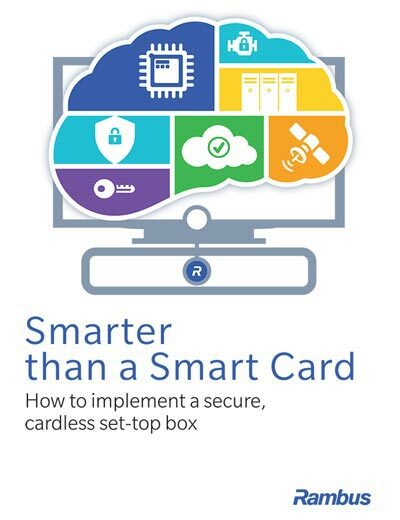 Set-top boxes (STBs) were initially secured by Conditional Access System (CAS) smart cards. However, this approach is no longer effective. 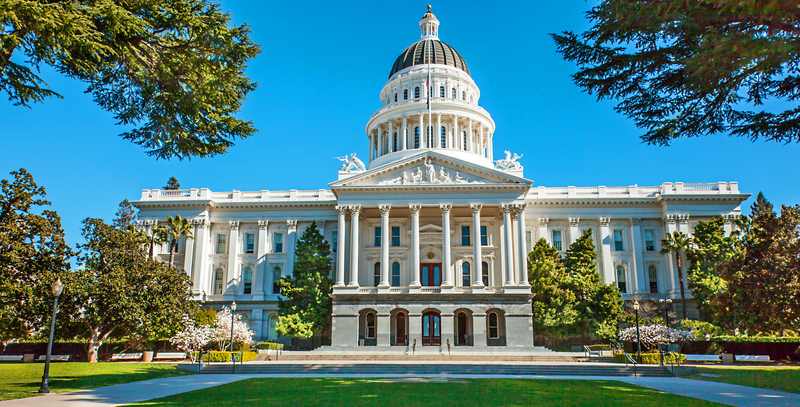 Smart cards cannot prevent unauthorized access to premium 4K and UHD content, as they are not designed to protect the interface between the card and box, or the STB SoC itself. 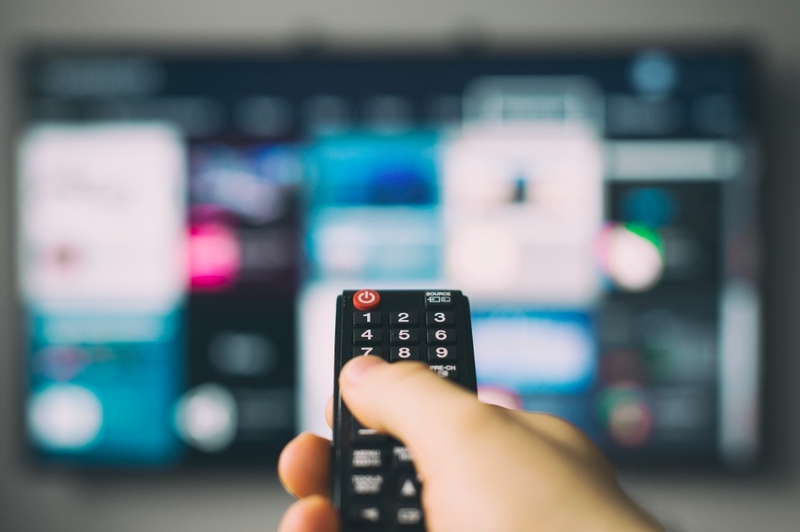 This is one of the reasons why cardless CAS set-top boxes, equipped with a hardware-based root-of-trust, are increasing in popularity amongst major operators. 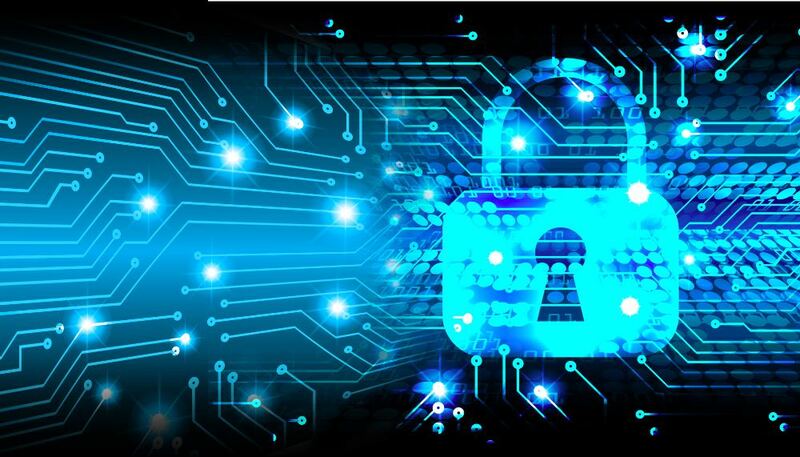 A hardware root-of-trust, provided by platforms such as Rambus’ CryptoMedia, offers operators robust security protection with an integrated security core that acts to effectively decrease potential attack vectors.